With the establishment of the first formal training schools in Canada in the 1880s, nursing became a profession based on a specialized body of knowledge. Covered, among other topics, was how to use medical instruments. Many of the instruments in the Canadian Nursing History Collection shed light on nursing practice. 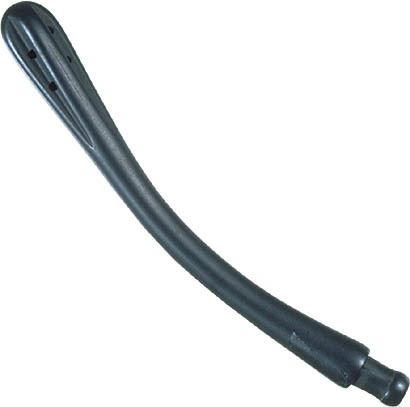 Thermometers, for example, indicate the critical role of the nurse in measuring patients' fluctuations in temperature. Prior to the availability of antibiotics, the correct sterilization of surgical instruments meant the difference between recovery or death after surgery; in the early days, nurses used an alcohol lamp for sterilizing needles. Nursing procedures, such as administering medications, giving hypodermic injections, administering enemas or douches [e.g. douche cannula 2000.111.449], and bandaging [e.g. 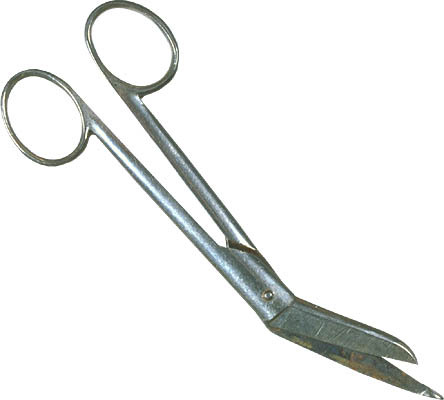 bandage scissors 2000.111.494.10] are all represented in the collection. 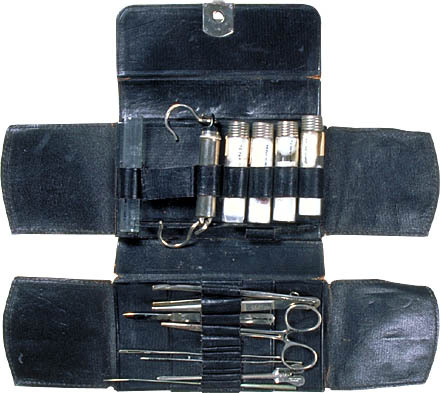 One of the five nurses' instrument bags, for example, is a leather pouch belonging to Ruth Vivian Hart [nurse's kit 2000.111.492.1] of the Royal Victoria Hospital in Montreal, dated 1919. It contains glass vials, a weighing scale, a beaker and a set of instruments including probes, forceps and scalpel. The collection includes eight syringe kits [e.g. 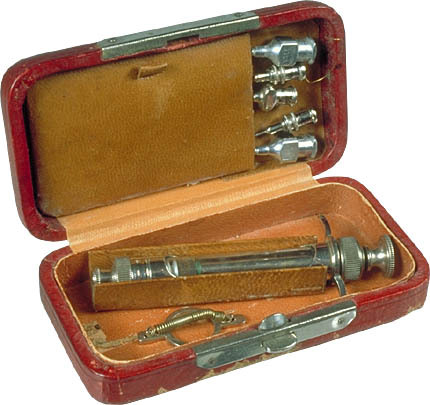 syringe case 2000.111.117.1; syringe 2000.111.117.2 a-g].